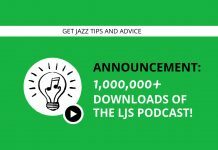 This is a short bonus episode where I announce a new podcast I’ve recently come out with that could be helpful for LJS Podcast listeners who teach music. If you’re someone who makes money off of music at all, whether it be gigging or teaching, you may wonder how I make a living teaching music online. The Passive Income Musician Podcast is where I’m sharing the deets! Wanted to share this bonus episode with those who listen to the LJS Podcast who are music teachers or make some sort of living as a musician. Don’t worry! I know a lot of you who listen to the Learn Jazz Standards Podcast don’t fit that description. That’s why this is a bonus episode and I still have come out with a regular episode of the podcast this week. I’m excited to announce the launch of a new podcast I’ve come out with called the Passive Income Musician Podcast. 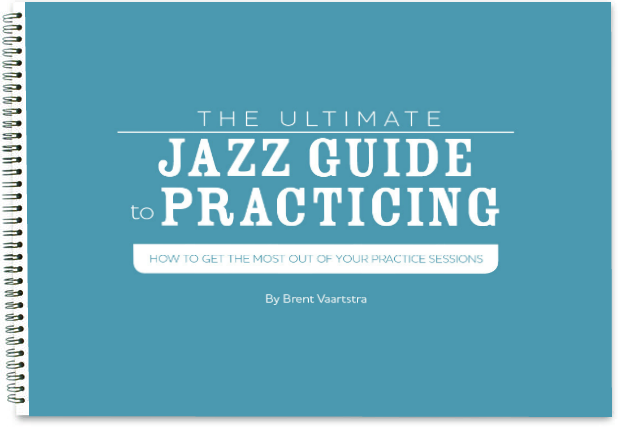 In addition to my passion for teaching jazz and helping other musicians become better players, I’ve developed a passion for helping other musicians make a living teaching music online. That’s why I created Passive Income Musician. I want to help those who are interested in making a living this way make that dream a reality. For me, it was a long, hard road to make Learn Jazz Standards the success that it is today. In fact, if I’m being honest, there was more than one time that I almost threw in the towel altogether. I’m thankful I didn’t quit. Not only would I not be making a full-time living doing this today, I wouldn’t get the incredible honor of helping all of you through my blog, podcast, and videos. You guys are really my inspiration! But over the years, I slowly figured out how to build a business around doing what I love: teaching jazz music to others. It was a lot of trial an error. I learned what not to do just as many times as I learned what to do. I had to learn about marketing, making great content, and how to make great music education products. On the Passive Income Musician Podcast, I share everything I know about making passive income teaching music online. 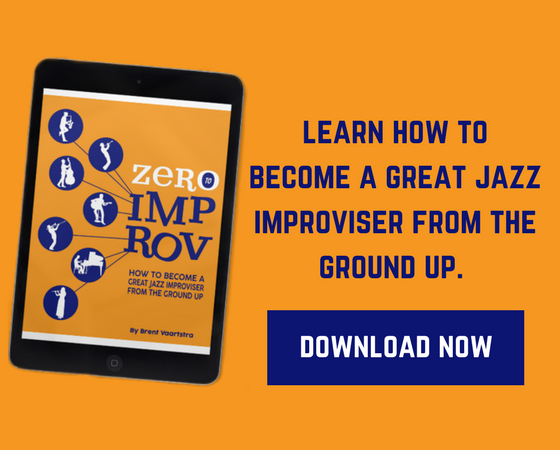 So if you think this sort of thing could be helpful for you, feel free to head on over to passiveincomemusician.com, or find the podcast on iTunes!